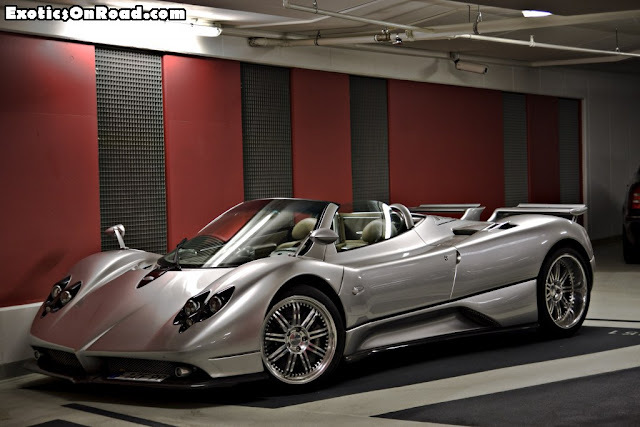 Prototype 0: Pagani Zonda F Roadster For Sale in London! Pagani Zonda F Roadster For Sale in London! 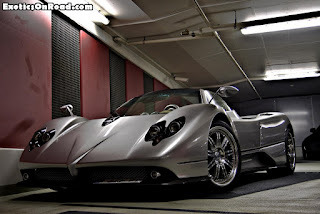 The word unique is often used to describe the creations of Horatio Pagani but even in such esteemed company this particular Zonda stands out. This particular Pagani, is no 12 of only 25 Zonda F Clubsport Roadsters constructed, and has only one owner from new. We supplied this very special car new and it has since covered around 14,900 miles with a full service history. The condition is exceptional demonstrating that this car has been very well cared for. 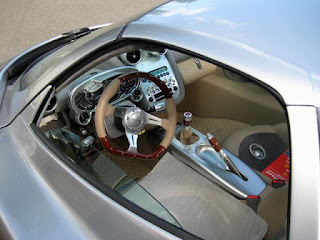 The colour scheme is eye catching and understated with light metallic silver paintwork complemented by a beige and silver leather and ostrich interior. 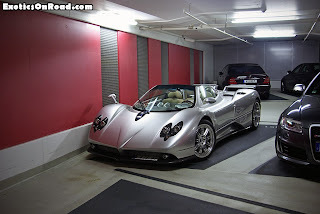 The bodywork was specially configured to include the two-piece rear wing usually found on the Zonda S and at great cost a number of interior and exterior features usually finished in visible carbon fibre were instead finished in body colour.